The house is quiet and the day has come to an end. You are sitting and thinking what could have made my day better? The answer is simple, it is by doing some of the tireless work ahead of time before there are feet running, questions being fired with the precision of a sprinkler, and needs to be met or at the very least move closer to resolve. Your feet hurt, your eyes are barely open, and you are finally able to catch a breath. It seems like one day runs into another like a stream meeting a river. I found the answer to the question we all ask ourselves first thing in the morning. 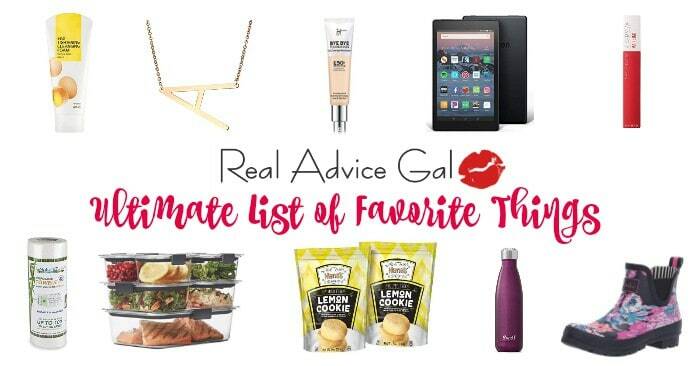 You know the meal that is the most important. The one that brings us together so we can go over our day while we fill our soul. What is for breakfast? 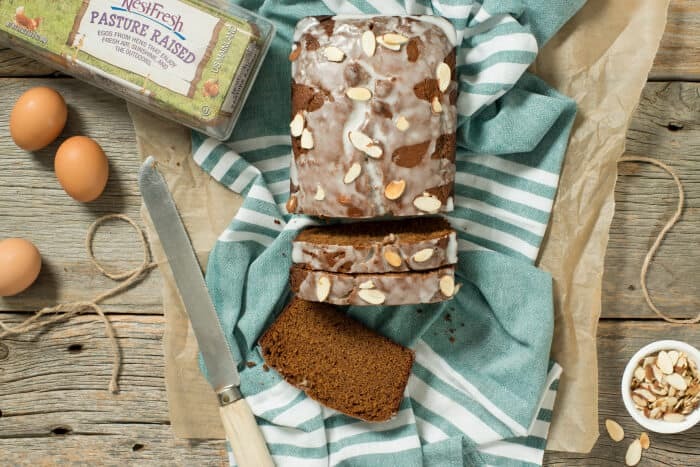 How could a simple recipe function as a raft in the rapids? 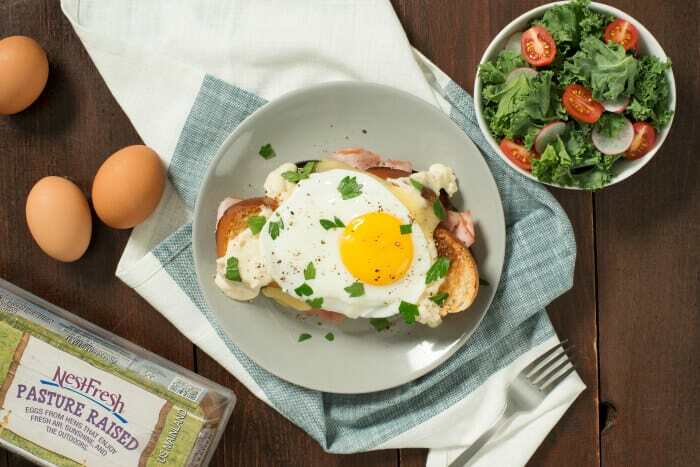 That is easy when you start your meal with the freshest ingredients like NestFresh Eggs you are putting fuel in those race cars. You are making sure your family is ready and capable of greatness, and it all starts with a crack. 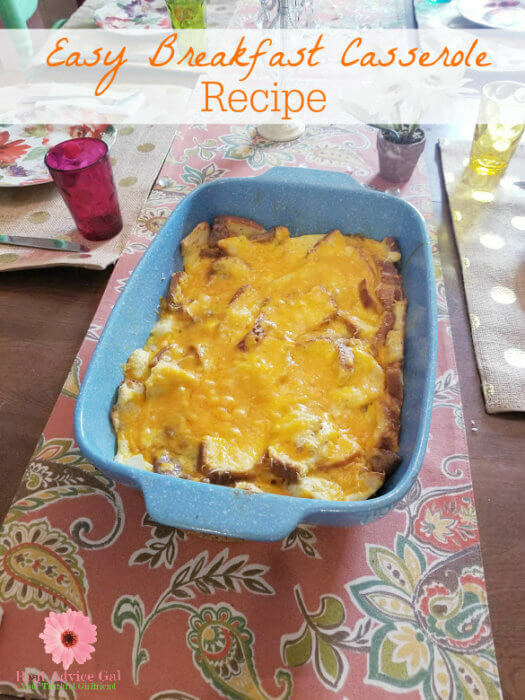 This is my freeze ahead, make the night before, or do it right now low calorie breakfast casserole recipe that anyone can make. 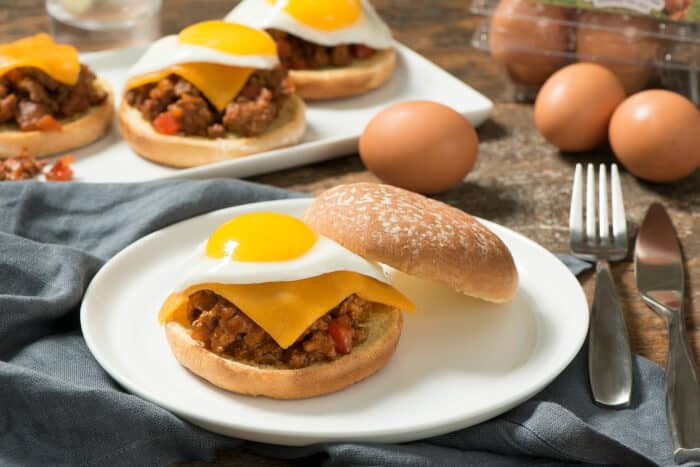 It’s really filling and flavorful, and only 211 Calories a serving! 1. The night before, cook the sausage and onion in a nonstick skillet over medium-high heat until the sausage is no longer pink. Drain, and set aside to cool. 2. In a large bowel, beat the eggs, egg whites, milk, mustard, and salt and pepper. 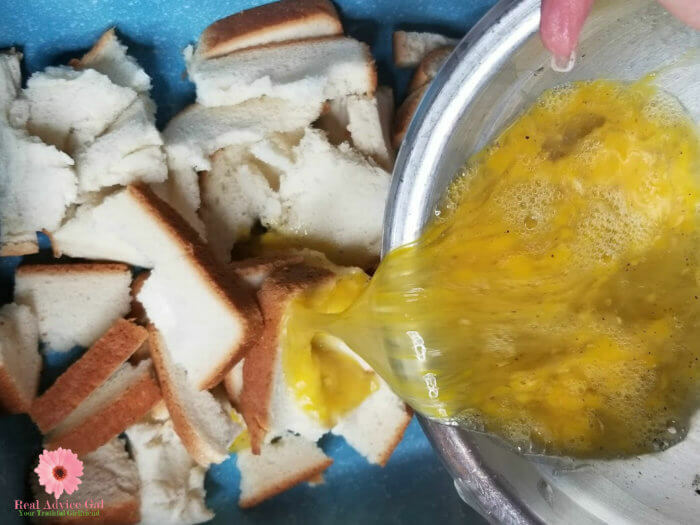 Cut the bread into cubes and add them to the mixture. 3. Add the sausage mixture, and mix together well. 4.Pour mixture into a 13 x 9-inch baking dish coated with cooking spray. Cover and refrigerate overnight. 5. The next morning, remove from the refrigerator 30 minutes before baking. Bake, uncovered, at 350 degrees F for about 35 to 40 minutes (or until a knife inserted near the center comes out clean.) Let stand for 5 minutes before cutting. 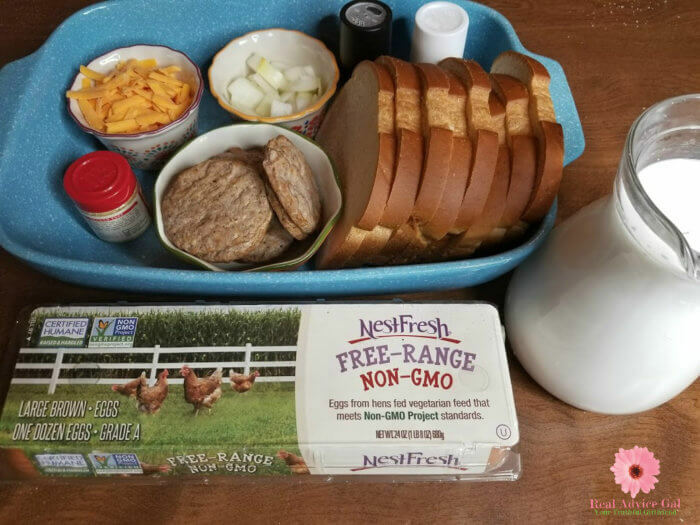 This yummy Low Calorie Breakfast Casserole Recipe is a great source of protein to get your day going without busting your calorie count! 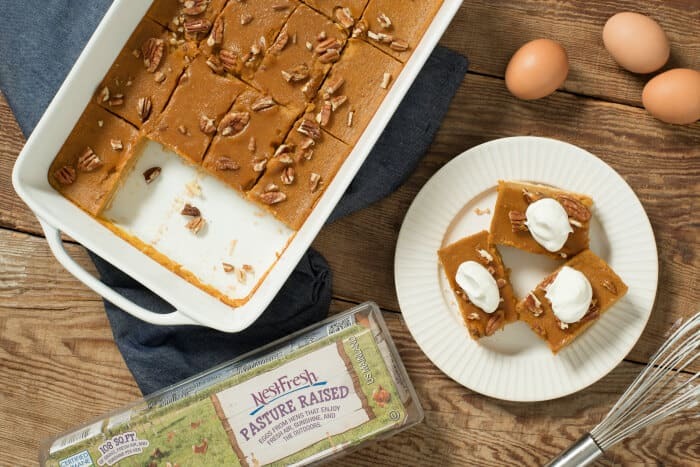 Do not worry I know there are 7 days in a week so I offer you more recipes made with NestFresh Eggs. 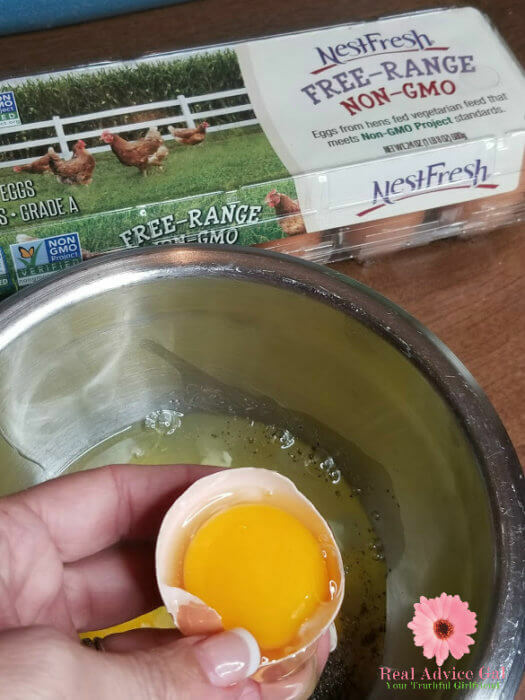 Choosing the best eggs in your recipes is very important because it will make your meal tastier. 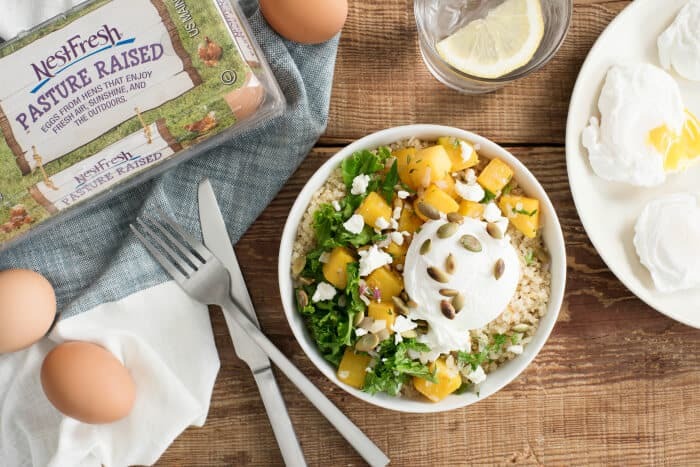 I choose NestFresh Eggs because they are humane, sustainable eggs that are produced on family farms across the country. They are available in Non-GMO Free Range, and Pasture Raised varieties in your local Harris Teeter, Publix, or HEB, grocery stores. 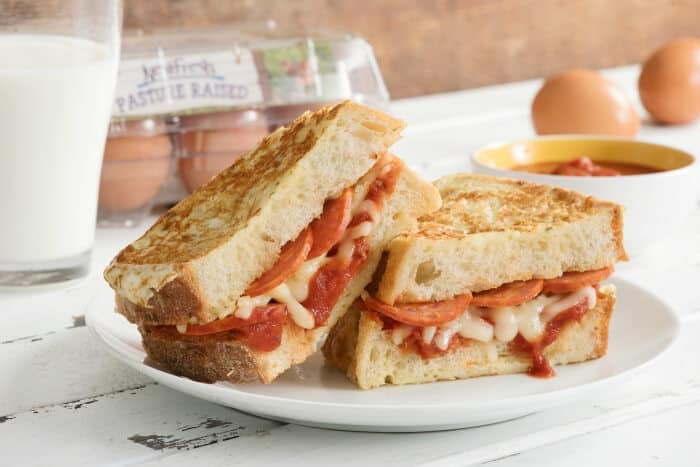 What are your favorite egg recipes? 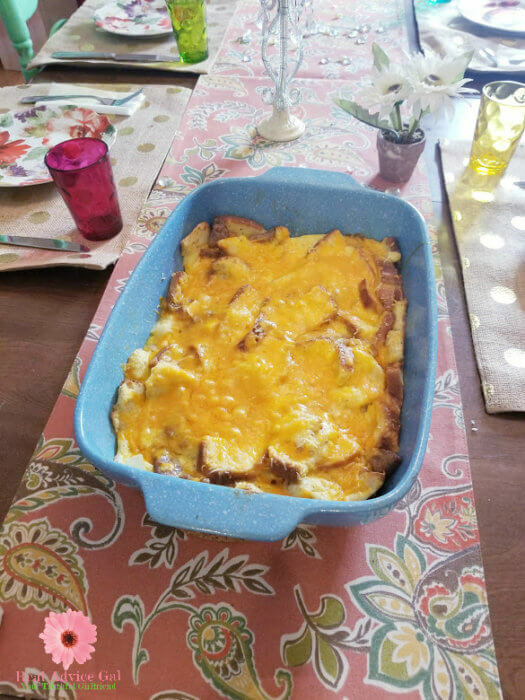 Did you enjoy our Low Calorie Breakfast Casserole Recipe? Share your opinions in the comment section below.